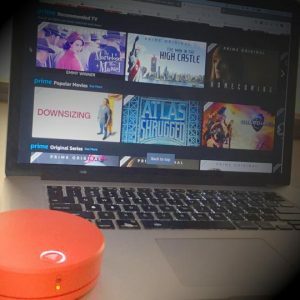 See how we streamed the Superb Bowl live with our Solis hotspot and save on mobile internet with Skyroam coupon code for global wifi and unlimited data. 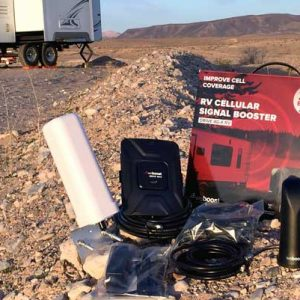 Combined with Amazon Prime streaming services, the Skyroam Solis is an integral part of our RV entertainment system, and serves as a reliable redundant method of internet connectivity. 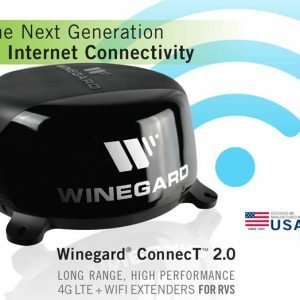 The Winegard ConnecT 2.0 Wifi Extender +4G LTE is an ideal mobile broadband solution for RVers who rely on local wifi and want cellular data on the go without a service contract. 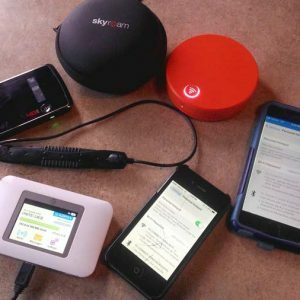 Skyroam offers affordable monthly billing plans for unlimited global wifi without being tied to one specific mobile broadband provider. 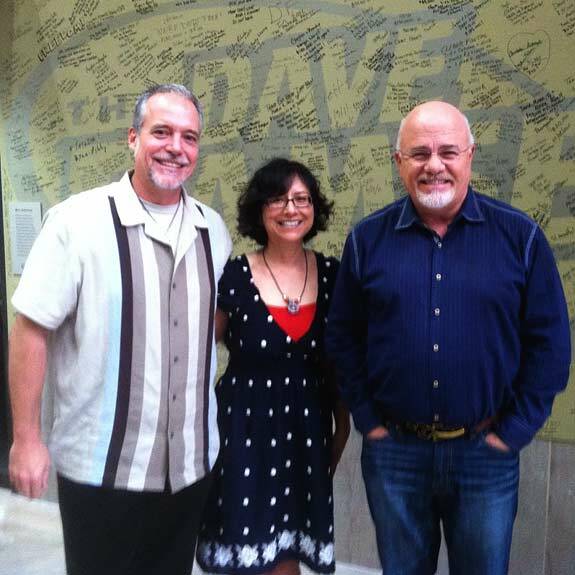 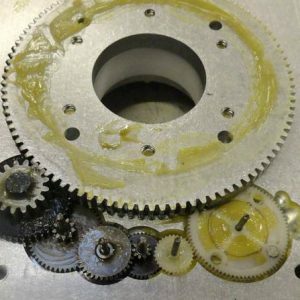 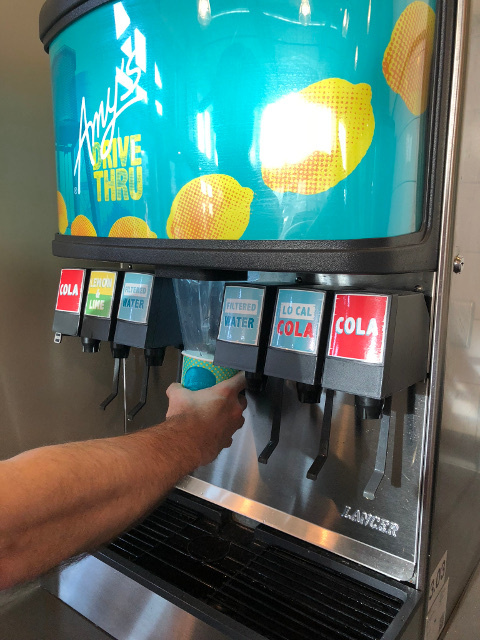 New business plans provide even more savings! 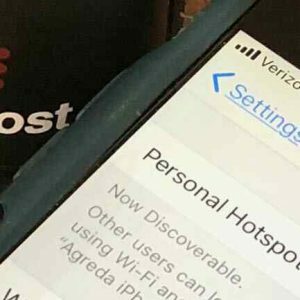 What are the best mobile broadband solutions we use for internet connectivity as full-time RVers? 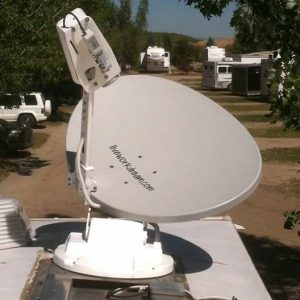 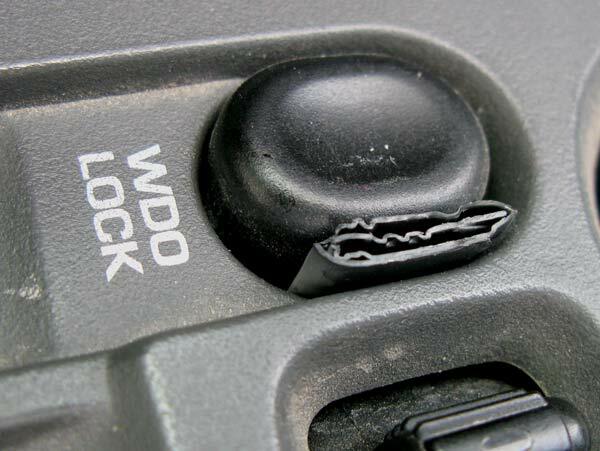 Learn the pros and cons of cellular wireless, satellite internet and RV park wifi. 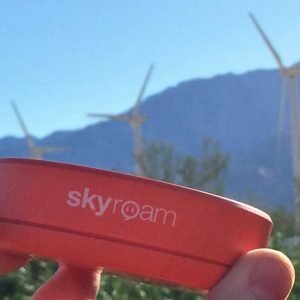 The Skyroam Solis global Wifi hotspot provides mobile internet access anywhere with no service contract, in 100+ countries around the world. 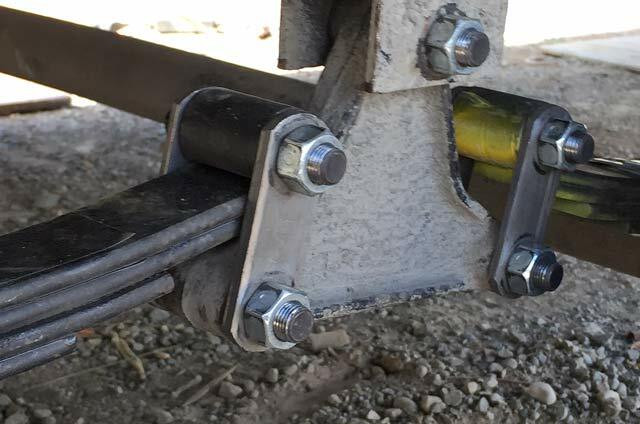 Long lasting battery also charges mobile devices. 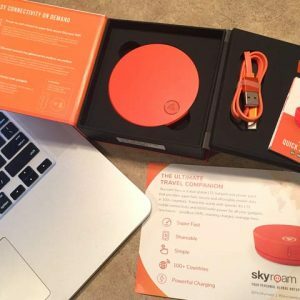 Save 20% with Skyroam coupon code!